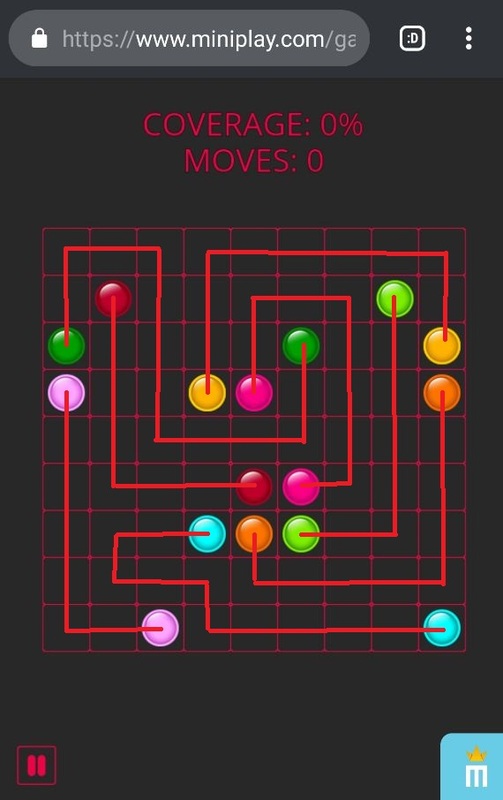 It's very hard for me to solve this level. I just can't figure it out! Rules: Draw a lines to connect like-colored dots. A complete solution will utilize every empty square in the grid.